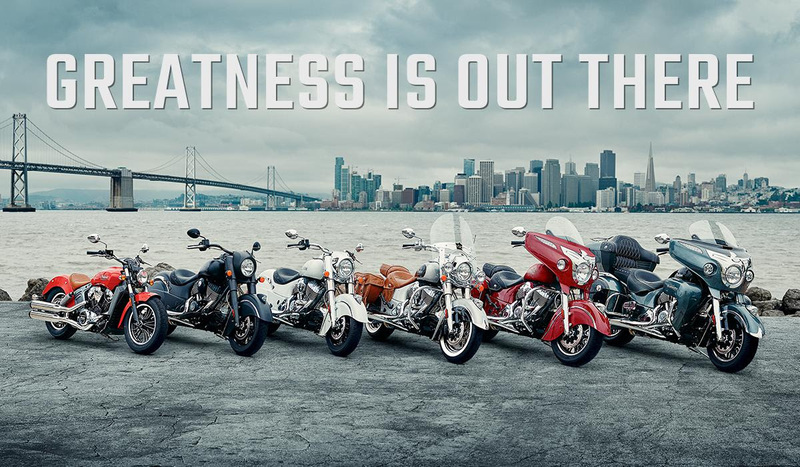 Indian Motorcycles has unveiled the 2016 line up, featuring new color options and an ABS-equipped Scout. There are no new models featured in the line up, but that doesn't necessarily mean we won't see anything new coming from Indian in the not-too-distant future. After all, Indian has traditionally revealed its new models at the annual Sturgis Motorcycle Rally, in Sturgis, South Dakota. The 75th annual rally kicks off in less than a week. Indian have made no promises of a new model, but that isn't stopping fans of the iconic brand from crossing their fingers. In the meantime, they will have these refreshed models to salivate over. Primarily, the 2016 changes are aesthetic. Perhaps most striking is the new Pearl White color for the Indian Chief Classic. Riders wanting it in Pearl Black or Indian Red will have to upgrade to the Indian Chief Vintage. In addition to those traditional paint schemes, the Chief Vintage will also be available in an understated two-tone scheme of Star Silver and Thunder Black. 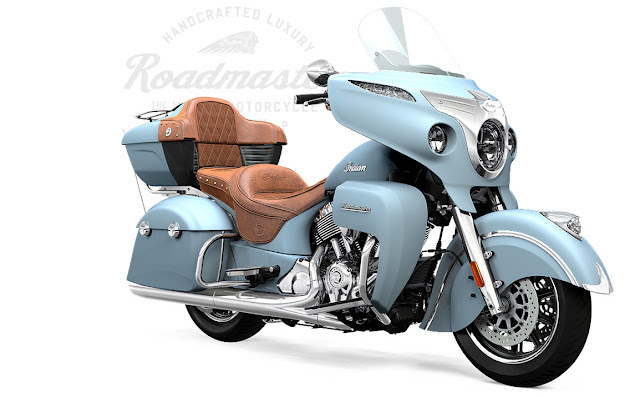 It's hard to imagine who, apart from old-school San Diego Chargers fans, will want a baby blue Roadmaster ("Blue Diamond" in Indian terminology) but there is something Honda-like and professionally attractive about the bike's two-tone Steel Gray and Thunder Black option. Indian Roadmaster in Electric Blue. Go Bolts! The Chief Dark Horse, of course, remains completely blacked out but for a few chrome flourishes. The popular Chieftain also remains relatively unchanged. Of interest to Scout riders is the fact that the motorcycle will finally be available to U.S. customers with anti-lock brakes. 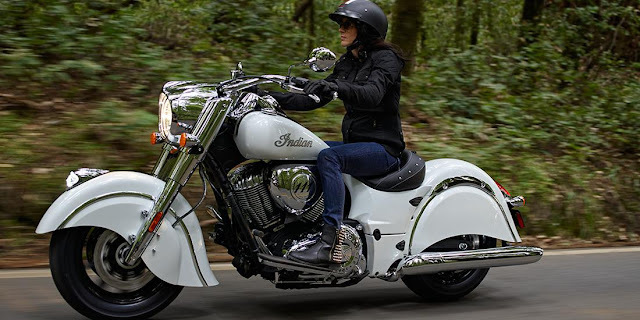 All other Indian models are ABS-equipped and the feature has been standard on all Scouts sold in Europe. Interestingly, if Indian's website is correct, it appears that choosing the ABS option on a Scout will not increase the price.